The development is funded and spearheaded by NHL Vancouver Canucks-owners Aquilini Investment Group and Northland Properties Corporation, which owns the NHL Dallas Stars, Sutton Place Hotels, Denny’s Canada, Moxie’s Grill & Bar, and Shark Club. In order to proceed, the project needs to undergo further consultation with the District of Squamish on extending its jurisdictional boundaries so that the district government reaps the tax benefits of the development. It also needs the provincial government’s Mountain Resorts Branch to approve a master development agreement for the use of the public land. 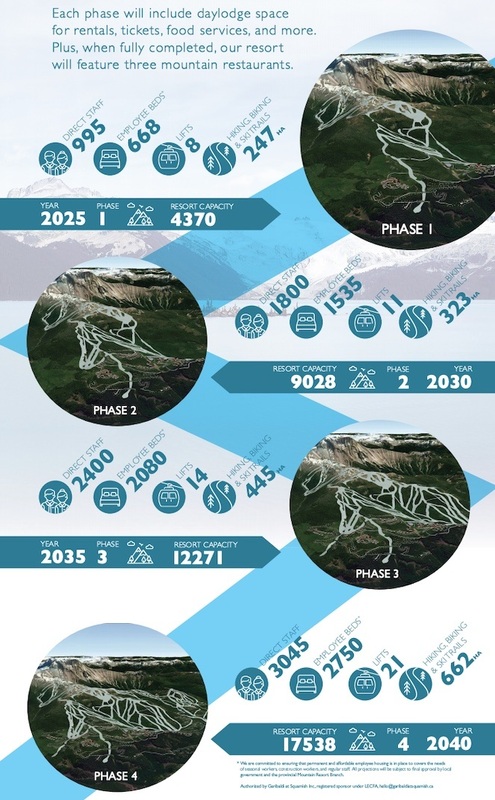 If all goes as planned, the first phase of four phases of ski resort construction could begin in 2023 to allow for an opening in 2025. The remaining phases would be complete over a timeline ending at 2040. One of the individuals leading the charge is Rod MacLeod, Garibaldi at Squamish’s vice-president for planning — an industry veteran with constructing resort infrastructure across North America, and the former manager of mountain planning and projects for Whistler. 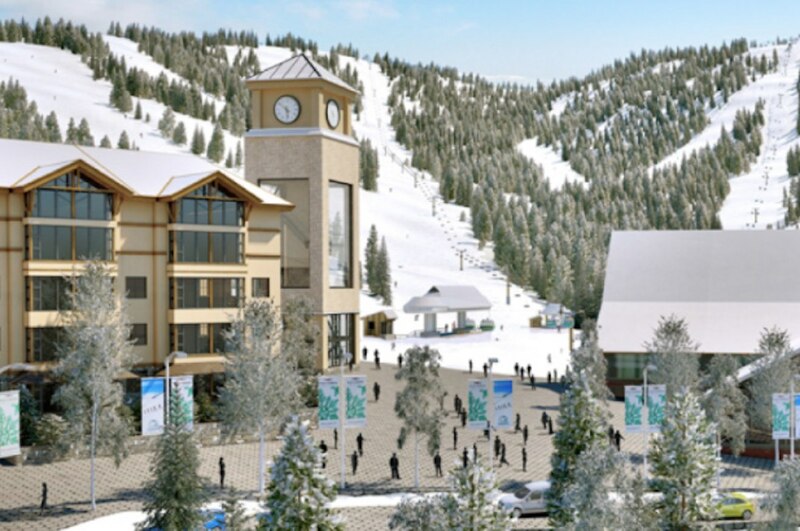 He was also with VANOC for six years as the project manager for the mountain venues at Whistler and Cypress. He described the resort’s size as something that is between the North Shore ski hills and Whistler Blackcomb. 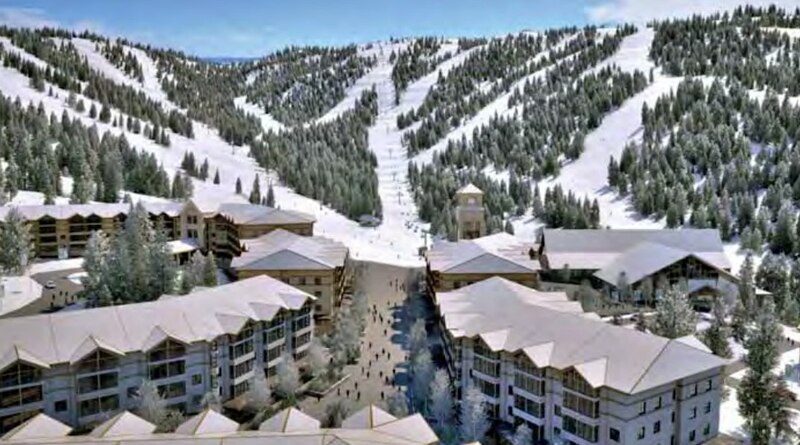 “The resort will in all cases be in between the North Shore areas and Whistler. It will be bigger in size than the North Shore but smaller than Whistler, more expensive than the local hills but much less than Whistler, and offer more terrain than the North Shore but less than Whistler,” MacLeod told Daily Hive. 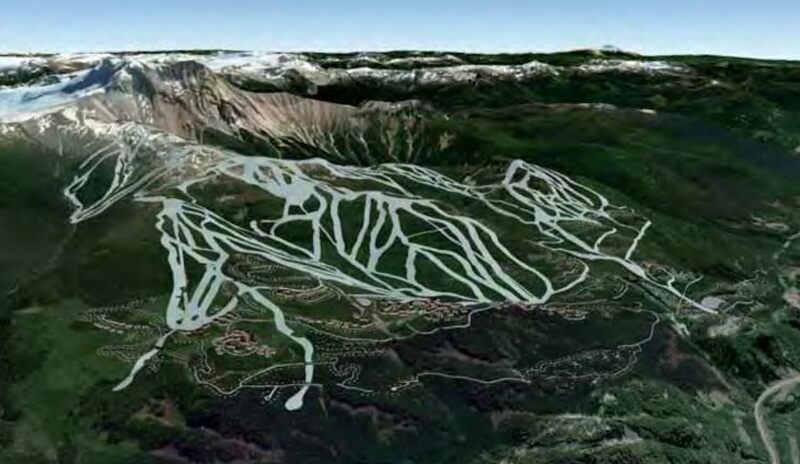 The first phase alone would create a fully-functional, mid-sized mountain resort with 610 acres of skiable and eight lifts, with a capacity for about 4,000 visitors, supported by nearly 1,000 staff and 5,000 beds. 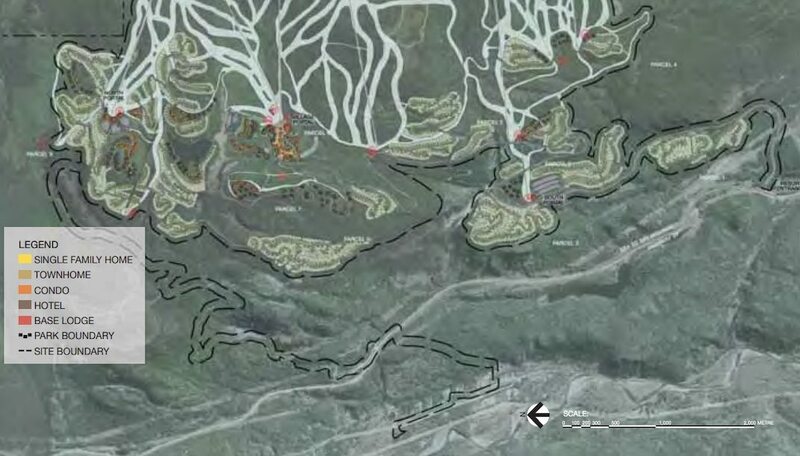 By 2040, the resort’s ultimate size with the final phase will reach 1,635 acres of skiable terrain on 131 trails, 21 lifts, 17,538 visitor capacity, 3,045 staff, and close to 22,000 beds (equivalent to 1,300 hotel rooms, 2,214 condominium units, 840 townhome units, and 1,184 single-family dwellings). The construction of further phases is dependent on the success of the first phase. In contrast, all three North Shore mountains combined have 1,012 acres of skiable terrain, with Cypress Mountain containing 600 acres, Grouse Mountain with 212 acres, and Mount Seymour with 200 acres. Whistler Blackcomb’s two mountains boasts 8,171 acres, making it North America’s largest ski resort. The surreal size of the resort also means it will be a huge employer in the area. Providing affordable employee housing has also been identified as a priority, and to that end 12.5% of the resort’s beds will be for employees — above the provincial government’s required condition of at least 10%. This will be sufficient to accommodate about 70% of the planned workforce. “These beds will be a mix of seasonal apartment rentals up to homes that long term staff can own. If Squamish is our local government we commit to being part of whatever solutions they decide to move forward with,” said MacLeod. Amidst concerns over growing traffic volumes on the Sea-to-Sky corridor, transportation is another component resort planners are working on, and travel within the resort itself will not require a car. MacLeod says 84% of the beds will be walkable, skiable or bikeable to lifts and trails, and there will be bus service between Squamish and the resort for staff and guests. The resort is expected to see about 8,000 visitors per day; about 5,000 day-use visitors will arrive by car and the remainder will be on inter-resort shuttle, public transit, or charter bus. “In order to be successful we have to be part of the solution of getting cars off of the highway and encouraging alternate transport,” he said. 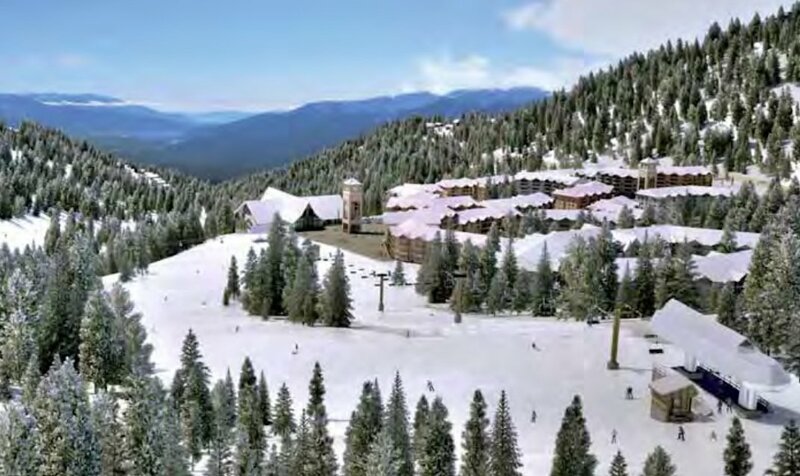 The full resort area covers 6,200 acres, including significant areas that were previously logged, but just 1,542 acres will be used for mountain recreation facilities, 1,300 acres will be used for base area hotel and housing development, and the remaining majority of over 3,300 acres will be undisturbed. Some changes to the plan have moved a significant 62-acre Main Village — oriented around a pedestrian-only spine, complete with hotels and 250,000-sq-ft of retail, restaurants (5,300 seats), and amenities and services — up to an elevation of 1,100 metres, which is the same elevation as the top of the Grouse Mountain Skyride and mid-mountain on the Whistler Village side. MacLeod also says the proposed golf courses have been removed, and the new resort area is about half as large as the previous concept and avoids any impact on nearby lakes. 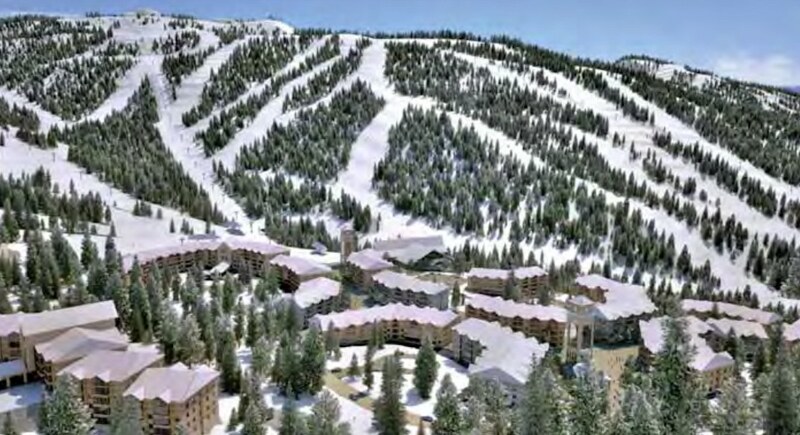 Amenities that are being planned include a bike park that offers both family and intermediate areas, operating year-round on the lower elevation slopes. Other potential amenities and attractions that could entail snow tubing, ice skating, alpine roller coaster, indoor activity centre, climbing walls, mini golf, disc golf, and sleigh rides. Similar to Whistler, and unlike Big White, there will be ample activities and programming to keep the resort active and vibrant during the summer months. 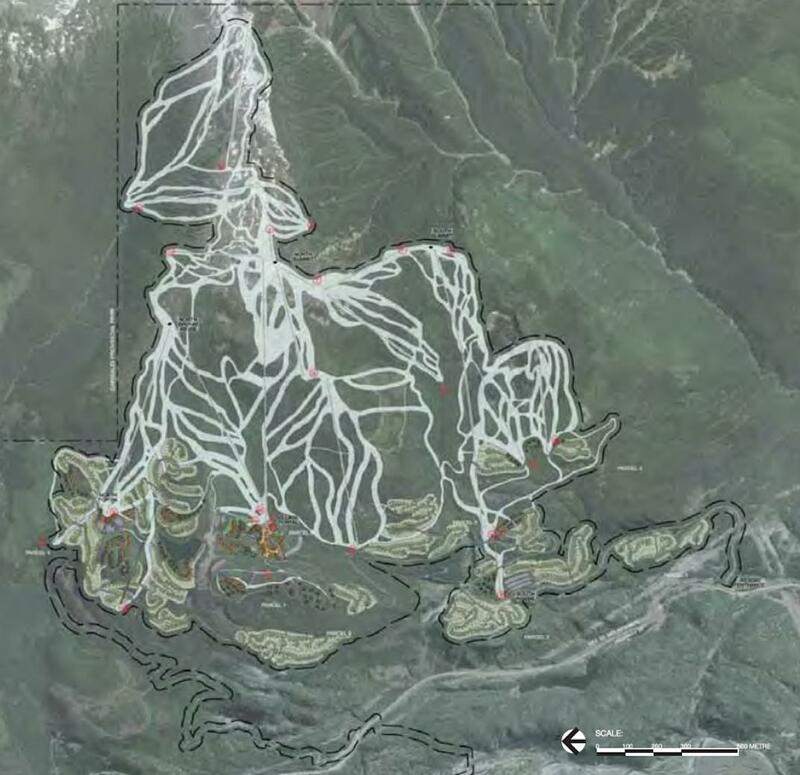 Access to mountain recreation activities of skiing, biking, and hiking will be accessed from two main base portals, including the Main Village and a South Portal. A third smaller North Portal will be for guests at local accommodations within the northwest corner of the resort. Altogether, the base area resort will have nine parcels that organize the resort based on the differing uses. 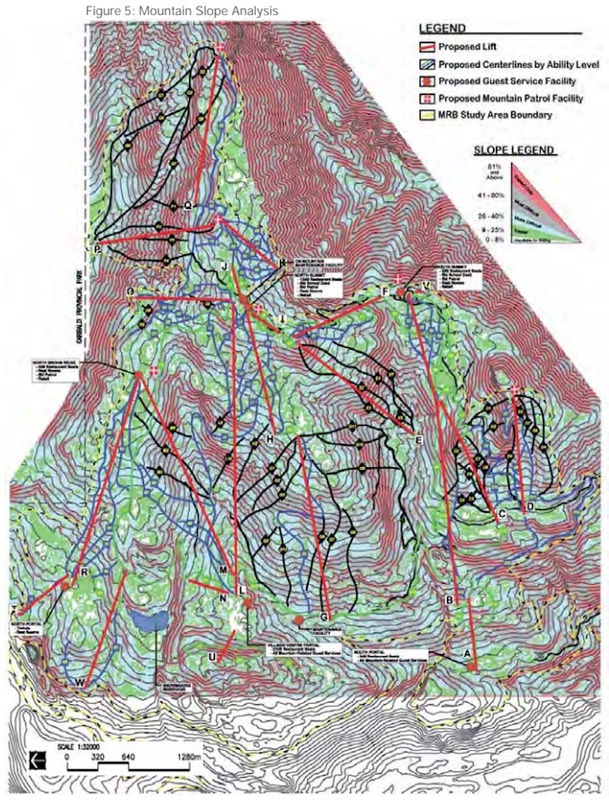 The most concentrated parcels are located at the base of mountain ski lifts, while the less concentrated parcels are along primary roads that connect concentration zones. MacLeod says a new round of public consultation began last summer, and his team has received an “overwhelming” number of responses being positive. “There have been hundreds of young families move to Squamish over the last few years and they would love to have this recreational opportunity available for their kids as soon as possible,” he said. 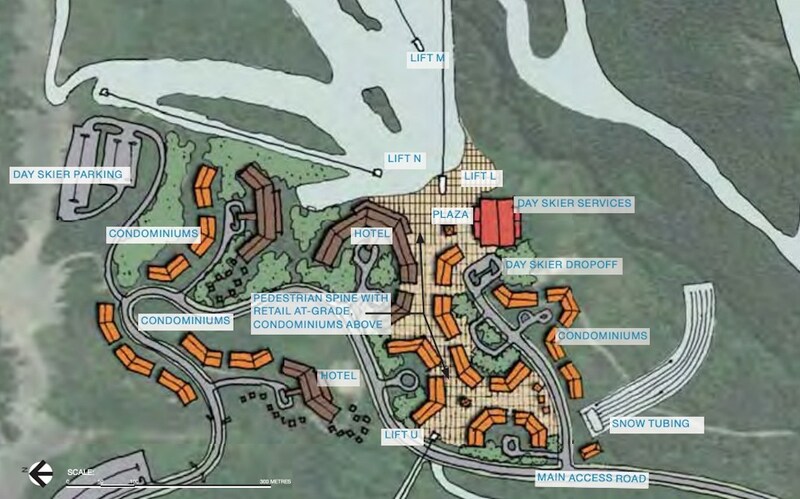 The resort’s location-based name is currently a placeholder until a new name, created in collaboration with project partners Squamish First Nation, is announced later this year.